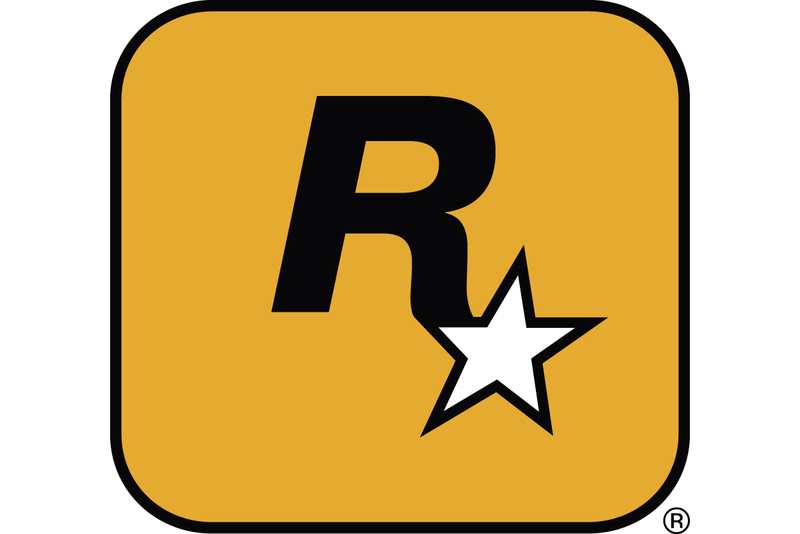 Following the debut of Rockstar's Manhunt 2, a former producer at Rockstar Vienna, which developed the game from 2004 to mid-2006, has spoken out as "disappointed and outraged" regarding the game's credits, which do not reference the contributions from over 50 staff at the now-closed studio. Jurie Horneman, who was one of the producers on the title before Rockstar Vienna was closed and development on the game was moved to Rockstar London, where it was completed, commented in a detailed weblog post that he "...intends to correct an inaccuracy in the game�s credits, namely the over 55 missing Rockstar Vienna employees who worked on the game from January 2004 until the studio was closed down on May 11th 2006." Horneman continues: "To the best of my knowledge, apart from the people who briefly went to Rockstar London to assist with development there, nobody from Rockstar Vienna is mentioned in the credits of Manhunt 2." "I am disappointed and outraged that Rockstar Games tries to pretend that Rockstar Vienna and the work we did on Manhunt 2 never happened - the work of over 50 people, who put years of their lives into the project, trying to make the best game they could. I am proud to have been a part of that team." "I am sure someone somewhere is going to say that Rockstar Vienna was closed down because our work on Manhunt 2 was of insufficient quality. This is the kind of thing that cannot be proven one way or another, so all I will say is that this was not the case. I do not want to denigrate what Rockstar London did on Manhunt 2, but as far as I can tell (from analyzing screenshots, previews, etc.) the majority of the work we did at Rockstar Vienna is in the released game. Rearranged and modified, but it�s there." Gamasutra has contacted a Rockstar representative for comment on these allegations, and will update the story with any response.